This is to inform all graduands and the general public that the 47th Graduation Ceremony of the University of Zambia will take place from Monday, 18th December 2017 to Friday, 22nd December 2017 at the Graduation Forum, University of Zambia Great East Road Campus. Collection of invitation brochures, instructions and name cards. 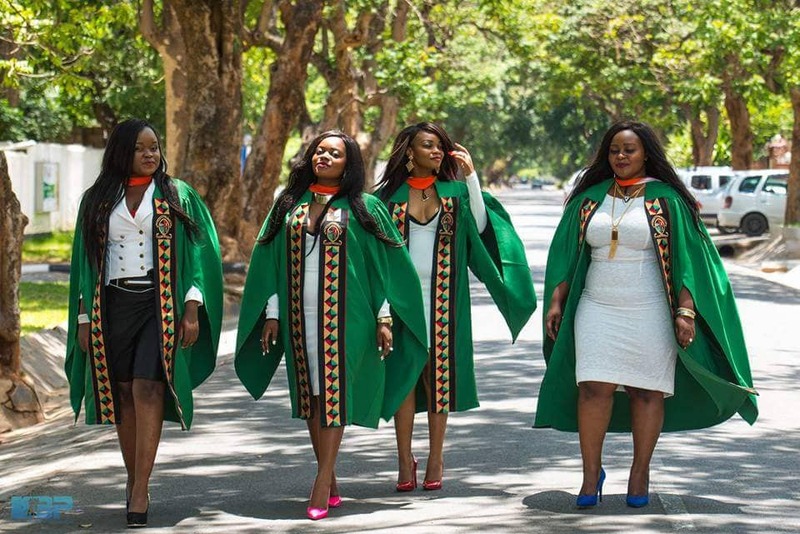 Graduands are advised to purchase or hire registered (patented) academic gowns at the University of Zambia, Great East Road Campus. PLEASE NOTE that Graduands who will be dressed in unauthorised (counterfeit) gowns will not be allowed to participate in the Graduation ceremony. Registration of photographers will be undertaken at the Public Relations Department between Wednesday, 22nd November 2017 and Wednesday 13th December 2017. Further, graduands are informed that those who will fail to pay the participation fee will not be allowed to participate in the graduation ceremony. Be advised that registration for participation in the graduation ceremony will not be allowed beyond 15th December, 2017. For further details, graduands should contact the Assistant Registrar (Senate) at the Academic Office, Great East Road Campus on +260-211-295220.